Limousines are typical for proms. Are you typical? Is your entourage typical? So why roll up in a typical limo to prom? 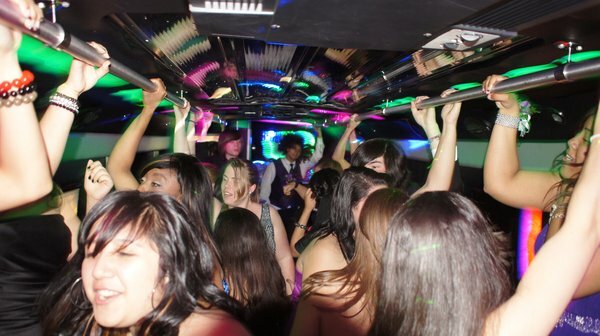 Roll up in a party bus with us instead and turn heads as you, your friends, and impressed dates roll up to prom. Our luxury buses posses the perfect classy and elegant transportation for the dress to impress school event. The party begins when you and your group walks in and continues until we safely and responsibly drop you all off. It's a mini prom in our party bus. Call us at (808) 725-3028 to book our buses in advance. We will get fully booked for prom nights, so we suggest you reserve yours soon.